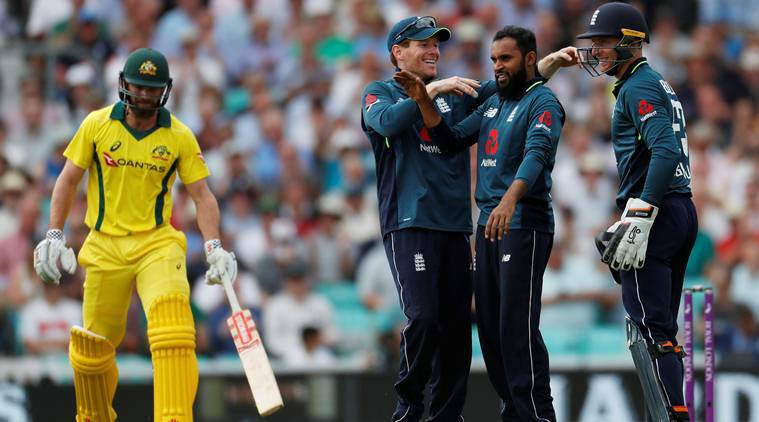 In an interesting development England has scored 481 runs against Australia in 50 overs in their third ODI at Trent Bridge stadium. They beat their own record of 444 which they scored against Pakistan at the same venue in 2016. Jonny Bairstow and Jason Roy gave a good start to England. Roy was run out on 82 while Bairstow went on to score his maiden century. He scored a total of 139 runs. Alex Hales also scored a magnificent 147. Australian team has been on a down turn of late as their ODI ranking has plummeted to 6th position, first time in 34 years. Andrew Tye from Australia received the most beating as he conceded 100 runs in nine overs.